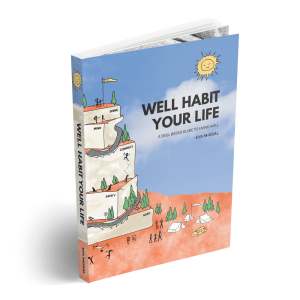 This book is an inspiring, beautiful and practical guide to help you understand wellness. It uses metaphors to simplify the inter-connected ideas that are the heart of wellness. With a simple six-step approach to habit change, you can design your very own well habit journey to a better version of you.